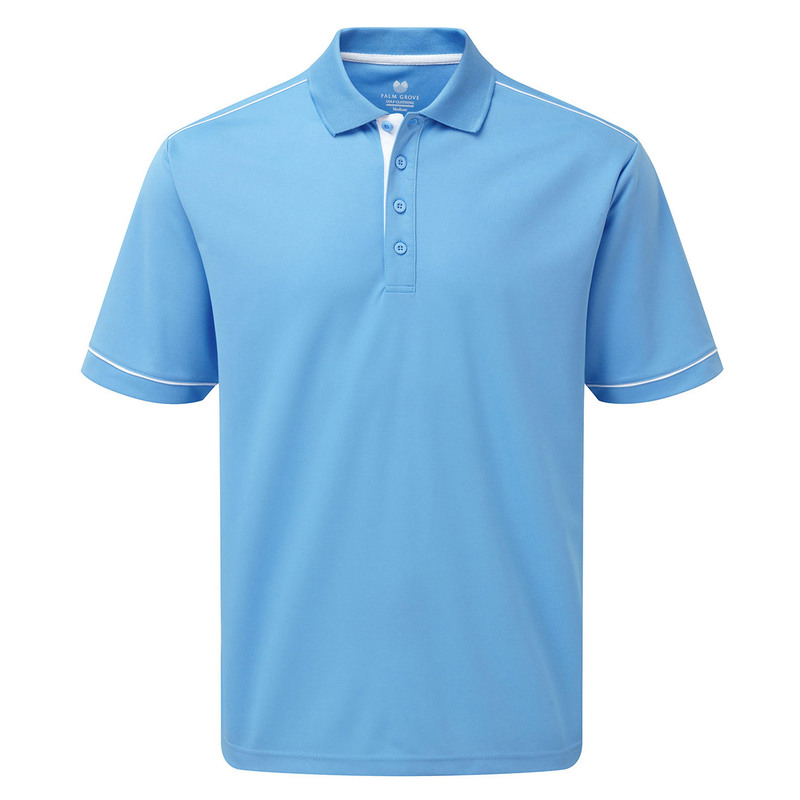 This lightweight and smart polo shirt has been designed with performance and passion. The Coolpass functional fibre is designed to draw moisture away from the skin promptly to the outer layer of the garment, and regulates the body temperature keeping you dry and comfortable. 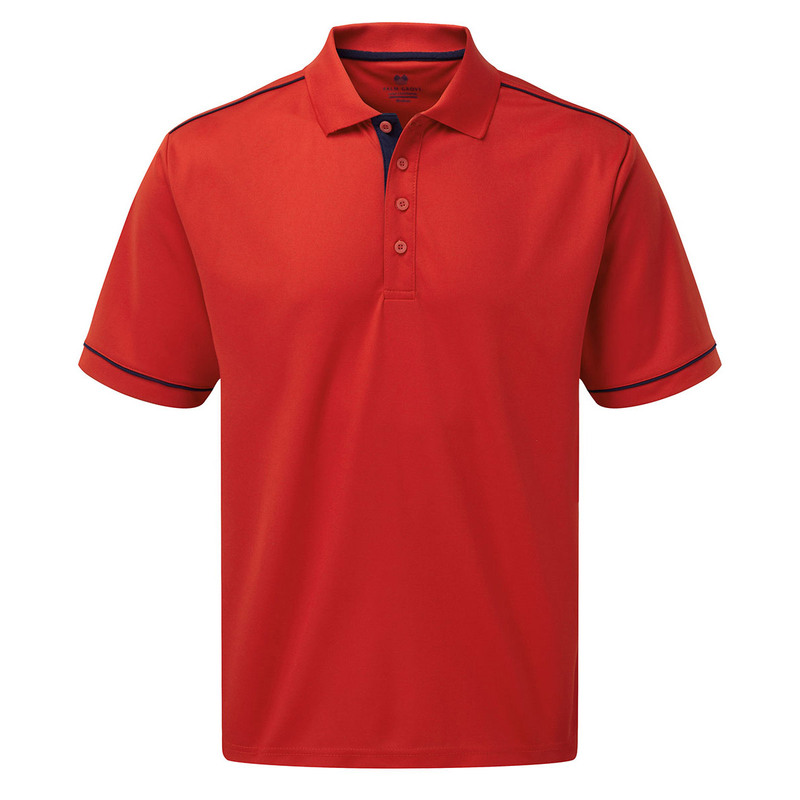 The design features a 4-button placket with self fabric collar, with contrasting colour detailing.